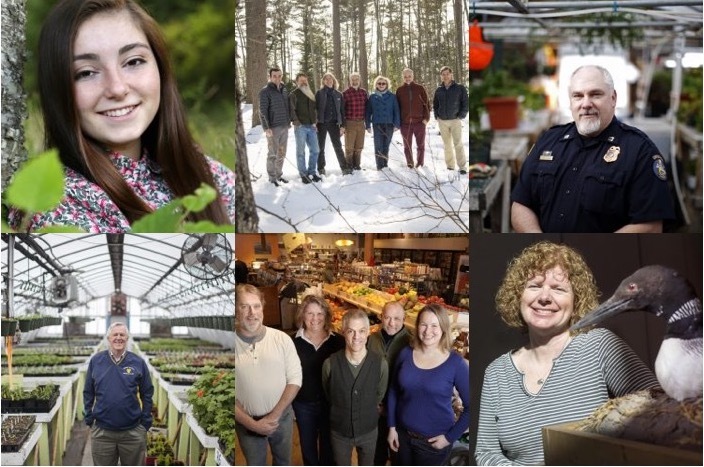 Our annual awards recognize the individuals, nonprofits, businesses and institutions that are acting right here in Maine to safeguard this state’s spectacular natural environment. The winners, chosen from more than 100 nominations, serve as signals of hope in what often can seem like dark days for the environment. 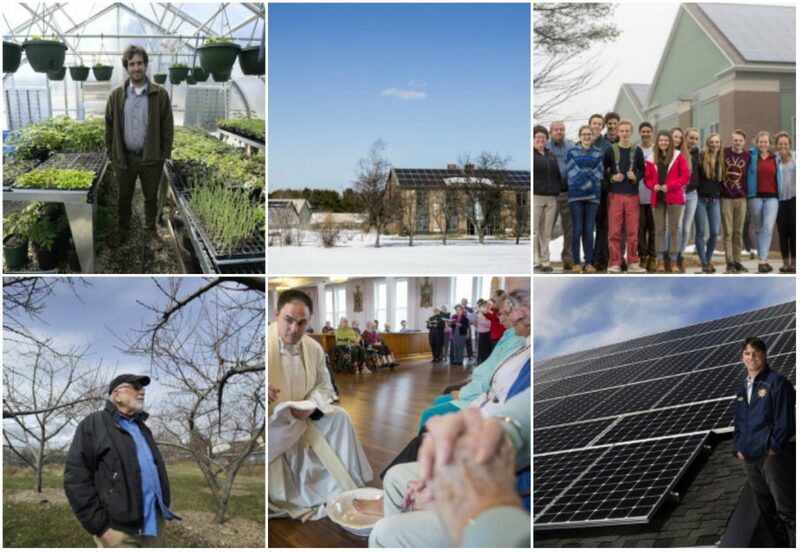 For the third year, our Source Awards honor the nonprofits, businesses and individuals who are working in Maine to find real-world solutions to environmental challenges. 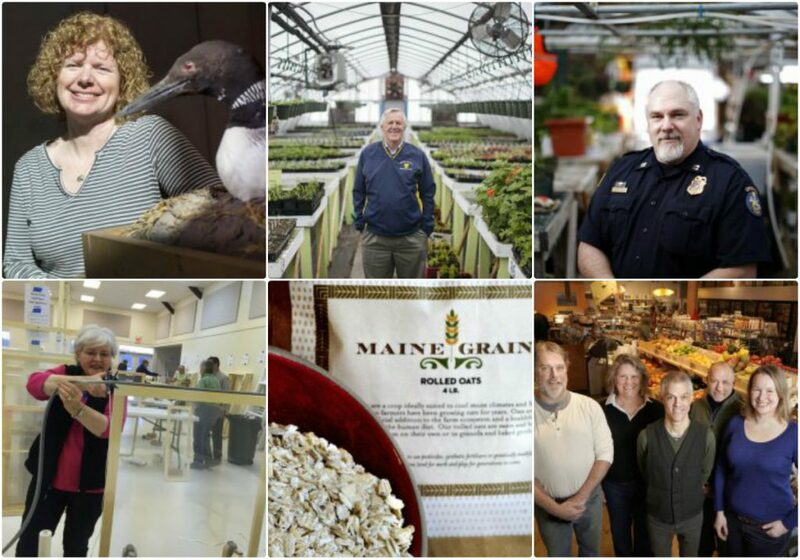 The cream of this year's crop was chosen from among 152 nominations of businesses and people that help make Maine more sustainable. 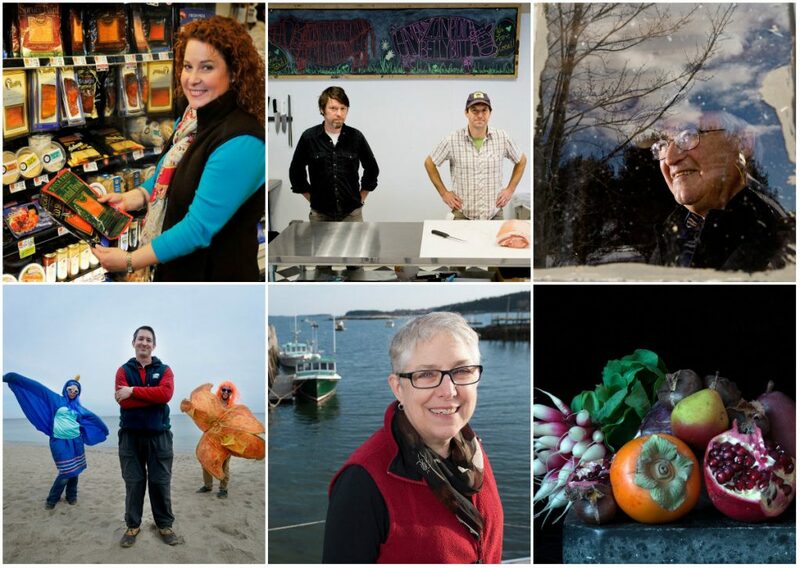 From a field of nearly 200 candidates, we honor the people and programs moving Maine toward greater sustainability.